January 24, 2011 (Pulaski, NY) – The Greater Pulaski Community Endowment Fund raised $11,330 in its 2010 fundraising drive. Seventy-four gifts from private and individual business contributors helped the Fund’s Advisory Committee attain $11,300 in matching dollars from the John Ben Snow Memorial Trust, bringing the total raised this year to $22,660. The Greater Pulaski Community Endowment Fund was established in 1992 to provide financial resources to nonprofit organizations serving the Village of Pulaski and Town of Richland. Since its inception, the Fund has supported the arts & culture, community development, education, environment, health and human services programming of the area with more than $175,000 in grants. In 2010, grants totaling $12,072 were awarded to: Pulaski Early Learning Center, North Oswego County Ambulance, Make Sense Shop, Richland Fire Department and Half-Shire Historical Society. The Fund was established as a union of gifts contributed by the people of the Pulaski community. It makes grants to support programs and projects of importance to the Pulaski area. Since inception, the John Ben Snow Memorial Trust has been a great supporter in growing the fund. As a fundraising incentive to the Advisory Committee, the Trust has matched contributions from individual and business donors for the past 12 years. The Pulaski Fund is a component fund of the Central New York Community Foundation. 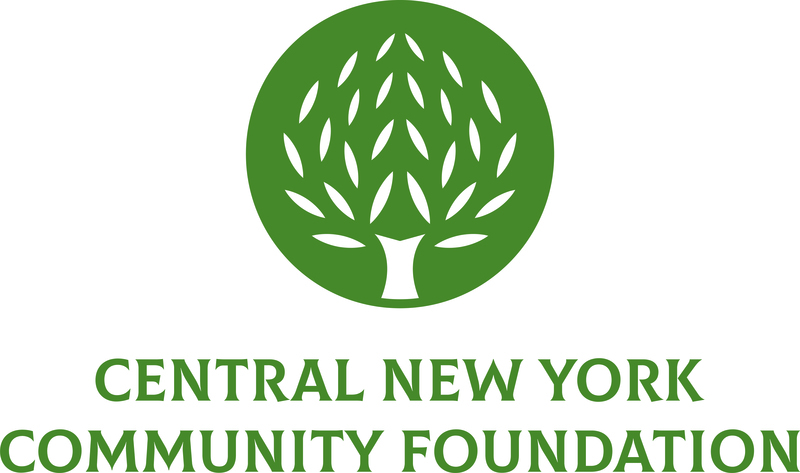 The Central New York Community Foundation connects the generosity of donors with community needs by making grants to organizations working to enhance the quality of life of those who live and work in Central New York. The Community Foundation annually makes more than $5 million in grants and provides leadership support in the fields of arts and culture, community and economic development, education, environment, health and human services. Founded in 1927, the Community Foundation strives to inspire philanthropy in Central New York.